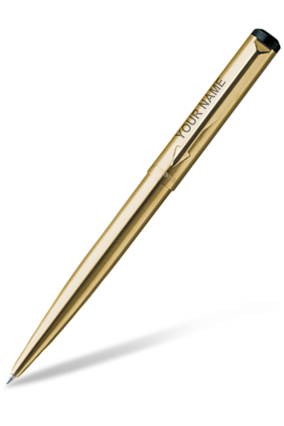 Parker pens have long been a mark of style. 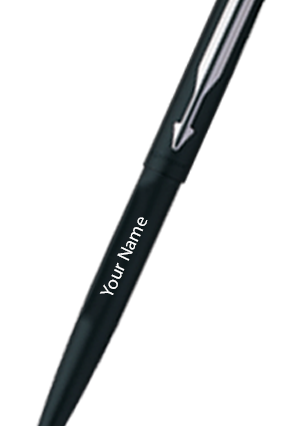 Write the story of your life with your own hands. 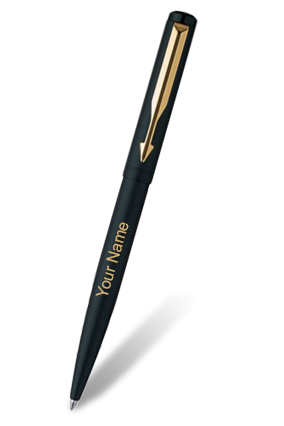 It is well-known that the pen that you carry on you can make or break the impression you have created on your business associates, clients or potential partners. 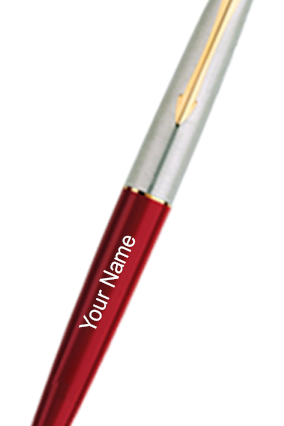 While signing contracts, deals or official letters, or simply tagged to the breast pocket of your suit jacket – the pen stands out as a reflection of your standards. 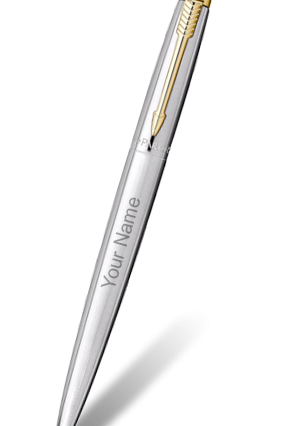 If you are one who swears by quality and does not ever compromise on the style quotient, the Parker pen is the writing accessory for you. 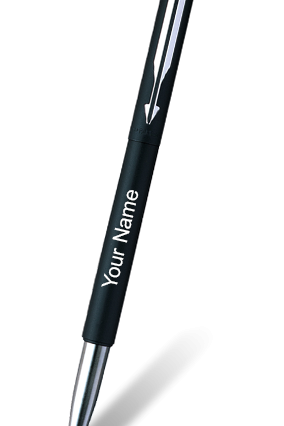 Digital printing technology has made the unimaginable possible. 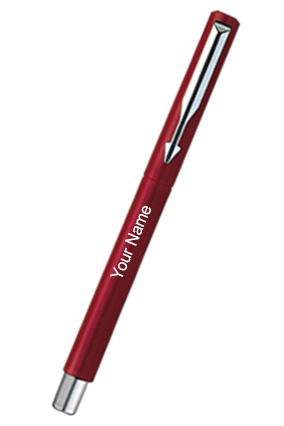 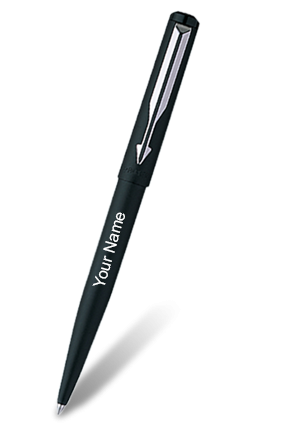 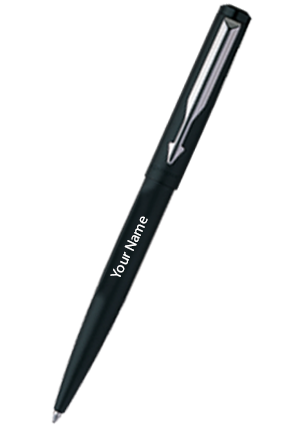 In India, Printland offers printing options on a range of personalized products including Parker pens. 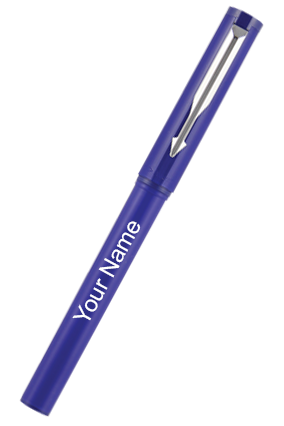 Not just printing, but the entire process of selection of these pens, placing orders and paying for them can now be done online – with great ease. 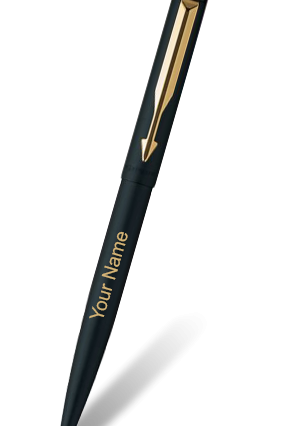 The added benefit of ordering a Parker pen from Printland is the free customization and delivery of the pen to your preferred destination. 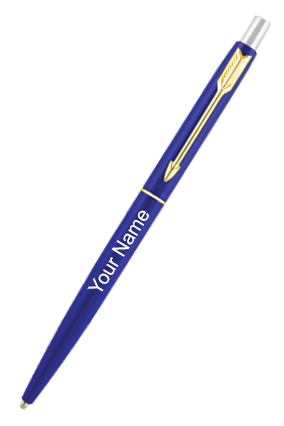 Let us admit to a fact – we all have a narcissist in us! 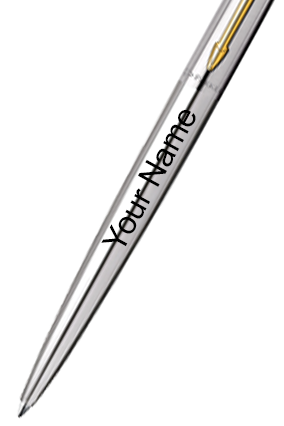 If you too like admiring yourself, and are proud to be you, then this one is for you. 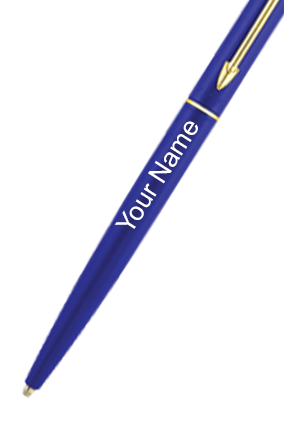 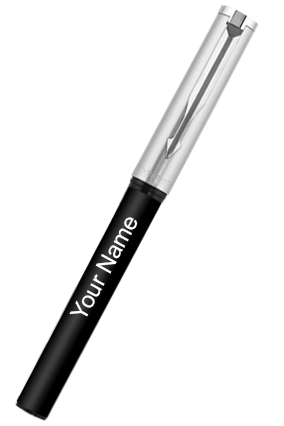 Parker pens can now be printed with your name on them. 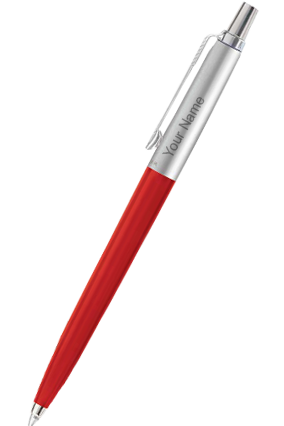 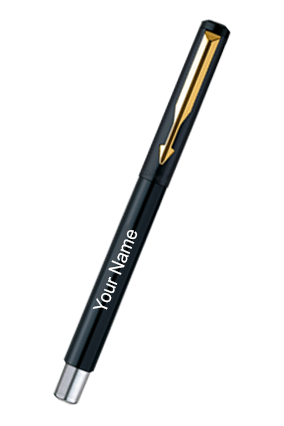 Once you have made the selection for the model of the Parker pen, you can customize it with your name as well. 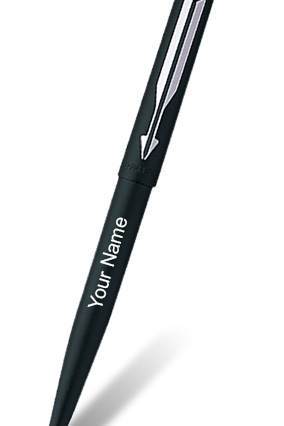 If it is someone special you wish to indulge with this sophisticated piece of stationery, you can get their name on it. 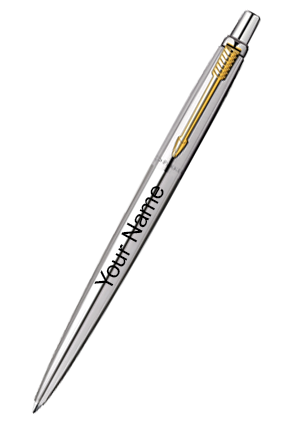 Or if it is a special occasion you wish to commemorate, then yo9u could get the date printed on the Parker. 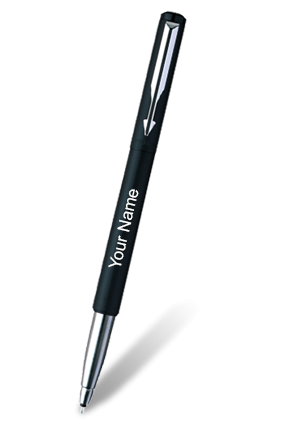 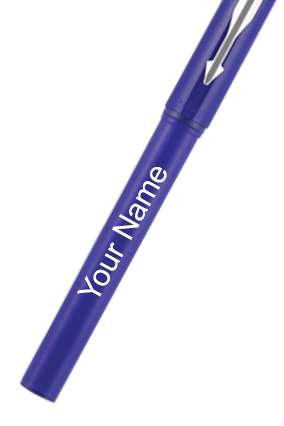 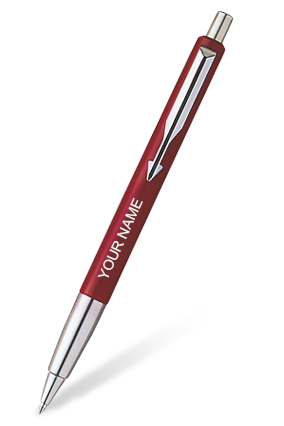 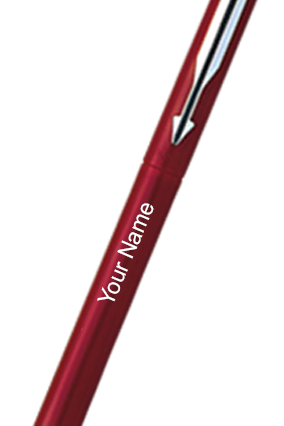 You may choose to print a name or date on the Parker pen. 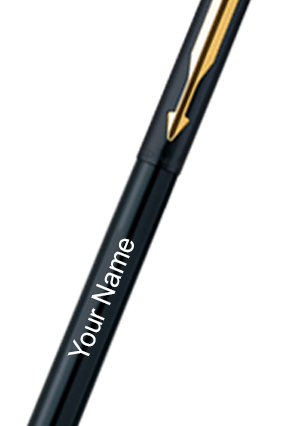 You could also personalize it with the brand name or logo of your company. 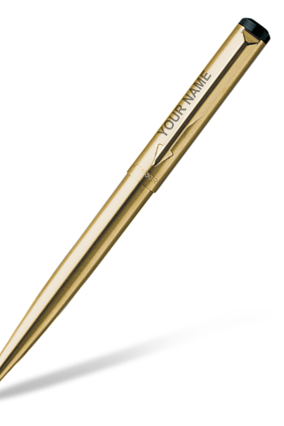 A personalized Parker pen is a gift to remember. 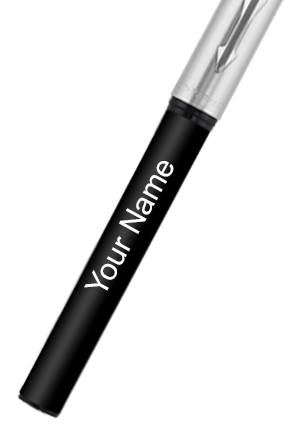 Not only does it make for a chic present, it also lends a personal touch to the present – when you get the name of the recipient printed on it. 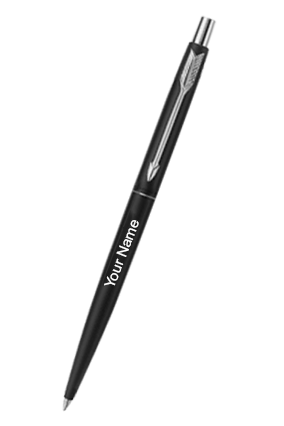 Send out vibrations of your love and gratitude to those who matter, with this exquisite gift. 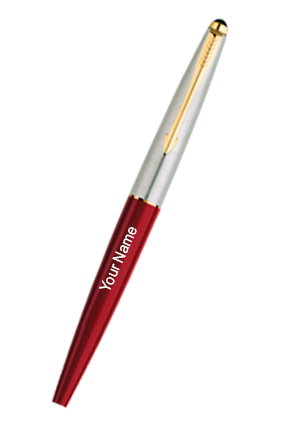 Apart from the various colours that these pens come in, and the designs of popular models in Parker pens, these can be further customized to impart a sense of ownership to the user. 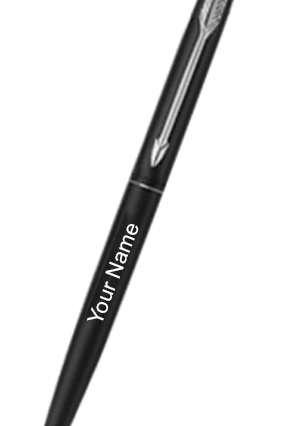 Of course, the added benefit with customization is the removal of any ambiguity about “Whose Parker is it?” – especially when you as well your colleagues – all have one of their own. 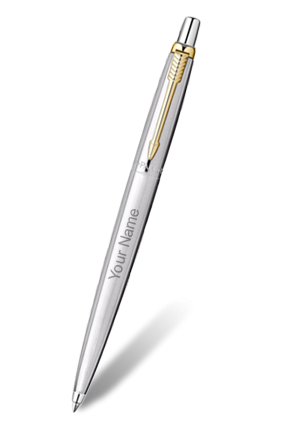 Be it a ball point pen or a fountain pen, a Parker is one that slides on paper with panache. 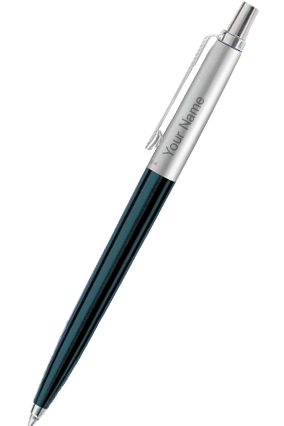 If you wish that your young one learns to write with grace, present him or her with a personalized Parker pen with their name on it – as he makes his foray into writing with an ink pen.